Sportswear retailer JD Sports is set to open its second major store on Oxford Street in London. The retailer has agreed to lease a 23,000 square foot property West of Oxford Circus at 375-381 Oxford Street. The store will sit within the West One Shopping Centre (Bond Street). JD Sports' other Oxford Street store is on the High Street and occupies a floorspace of 31,700 square foot. 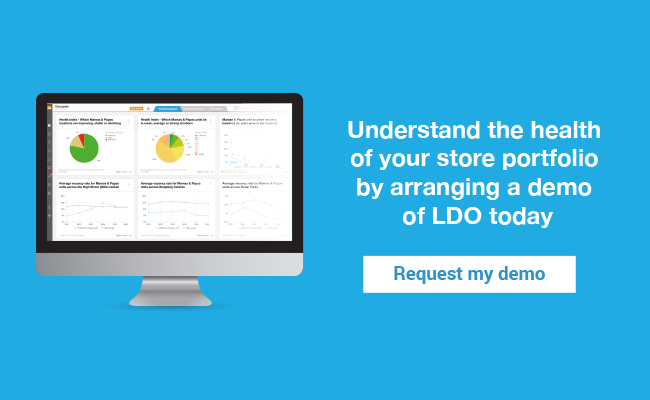 Using our Map feature with our online dashboard LDO we were able to see an overview of all JD Sports' locations across the UK. Most JD Sports stores are concentrated in the Greater London area and in the North West around Manchester. 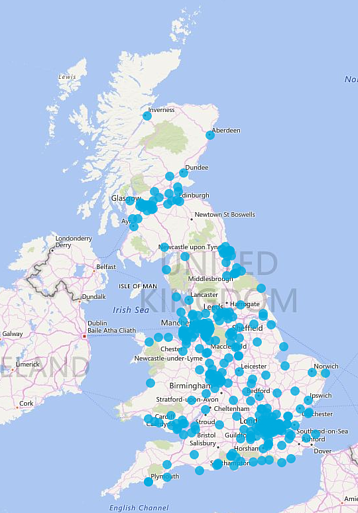 According to our Occupier Dashboard, 67% of the locations where JD Sports have a presence, are stable. But how is JD Sports doing, particularly on Oxford Street? 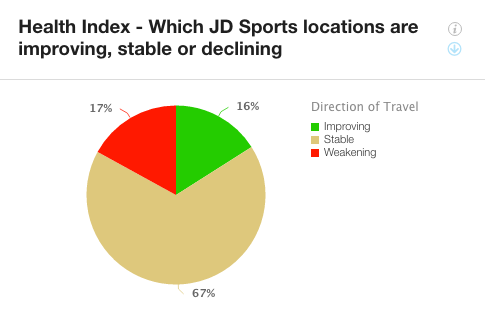 According to our Health Index, which measures the attractiveness of a retail destination, JD Sports' W1 location (Oxford Street) scores 10 out of 10 - a stable score since 2015. Whilst we're all aware that Oxford Street is one of the most popular shopping destinations in London, our health data also suggests JD Sports are right to open a second branch in this area. These two stores will likely be accessed by three different tube stations (Tottenham Court Road, Oxford Circus and Bond Street) but also gives JD Sports presence on the high street and in the shopping centre. 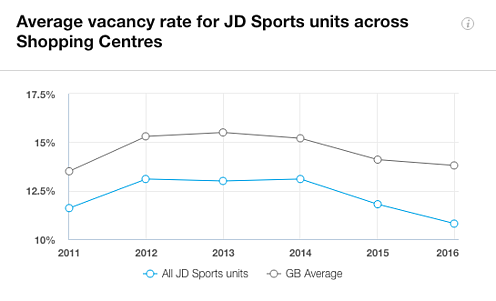 Using LDO, we were able to identify that 55% of JD Sports units are in shopping centres with an average vacancy rate below the GB Average from 2011 to 2016. We also compared the vacancy rate of the West One Shopping Centre to the GB shopping centre vacancy rate. 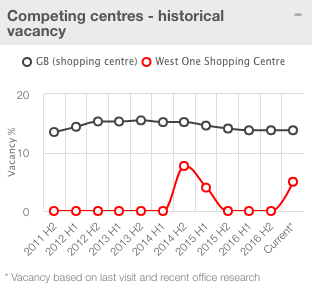 Whilst it has fluctuated, the vacancy rate of the West One Shopping Centre remains under the GB Average and under its highest vacancy rate of 7.7% in H2 2014. 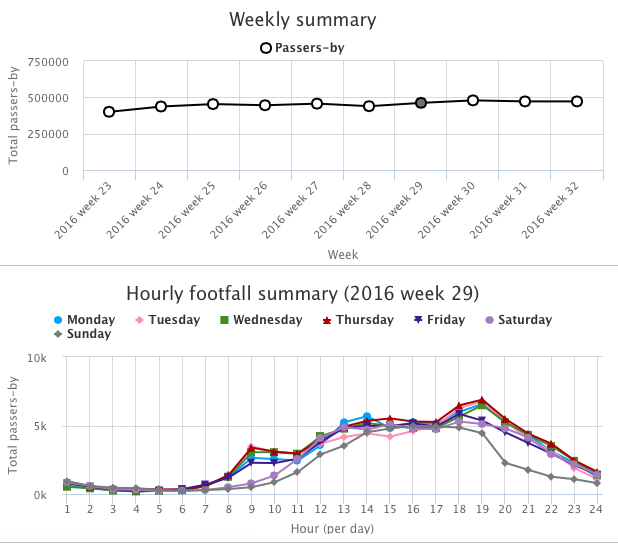 Along Oxford Street, New Oxford Street and Marble Arch, LDC currently have 5 footfall devices installed. The closest device to the West One Shopping Centre is at W1C 2JG, just to the east of West One and has the highest volume of people of all the devices at around 472k per week. Volumes are 70% higher than any of the others and peaks on weekdays from 6-7pm, with over 100 people per minute. The shape of the daily curves change as you go further east: the lunch/evening peaks are more strongly defined due to higher workforce and more leisure towards New Oxford Street (see figure below). The Western end at Marble Arch / Park Lane has lower total volumes, but more consistency across all time periods. You may also be interested in Mamas & Papas proudly welcome their latest addition to the family [Portfolio Snapshot].